Below you may find the ten mixes/remixes that got more attention on our site, during April 2016. 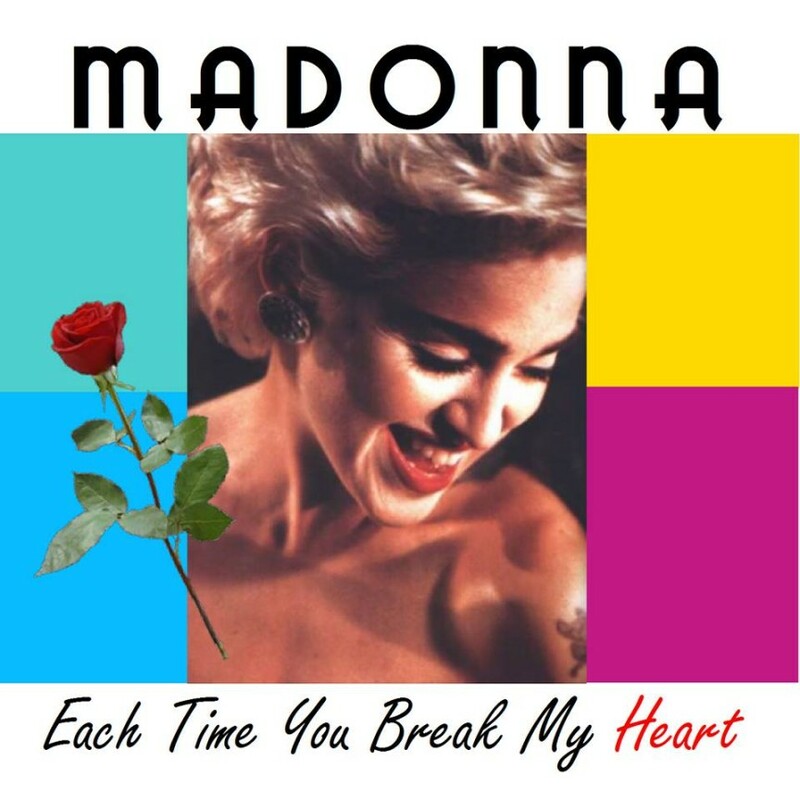 Our exclusive of a rare Madonna track, “Each Time You Break My Heart” is our Top Spot. It was reworked by “our own” C-Dub. He also ranks at number 3, with a remix of “Throb” by Janet Jackson and at number 10 with “Big Socks” by Bette Midler. Coincidence or not, today we had published his new rework on Janet Jackson`s latest single, “Damn Baby”. As usual,the mix is already having lots of attention. Thanks Chris for the trust! The amazing new mix of Madonna`s “Justify My Love” by HUFFNPOOF ranks at number 2. It is highly recommended. As it is the amazing remix by Barry Harris on the new Jennifer Lopez Single, “Ain`t Your Mama”, whick peaks at number 4. Do not forget to check Jlo`s new video, released yesterday. SkinBruno created a great mashup with “Crazy For You” and “Rebel Heart” both by Madonna. It is our number 5. BettyAus extended rework on Madonna`s “Erotica” and Offer Nissim`s Drama remix of “Pop Kids”, the smash hit by Pet Shop Boys. Daybeat brought us another great remix on an Olivia Newton-John song. This time, the chosen one was “Landslide” and ranks at number 6. Mylene Farmer appears at number 8, with a remix included on the new project by the amazing REMYXES site. Thanks to all the artists, Deejays, friends and readers for making this month better!